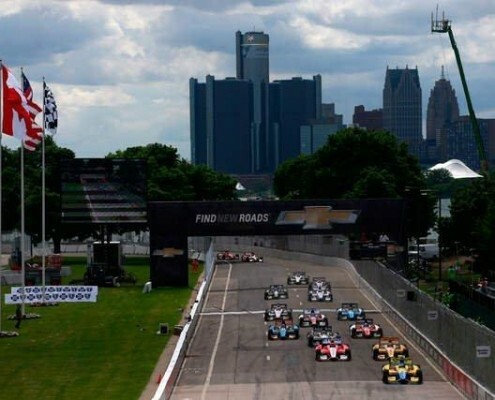 The Chevrolet Detroit Belle Isle Grand Prix took place May 31 – June 2, 2013, in Detroit, Michigan. The event featured the cars of the IZOD Indy Car Series, the Grand-Am Rolex Sports Car Series and the Pirelli World Challenge Championship Series. The races were featured on live National TV. Hatzel & Buehler provided all temporary power and lighting throughout the entire Grand Prix site, including vendor set-ups, race teams, viewing stands and private pods. The project set-up and installation took four weeks to complete. Hatzel & Buehler electricians were also responsible for disassembling the set-up, which took place over the course of a week.